MazzaVirtualAssistants replied to Hannahdemers's topic in Introduce Yourself and Your Virtual Business! MazzaVirtualAssistants replied to StephBBS's topic in Introduce Yourself and Your Virtual Business! Welcome, what type of clients will you be serving?  MazzaVirtualAssistants replied to Evett07's topic in Introduce Yourself and Your Virtual Business! 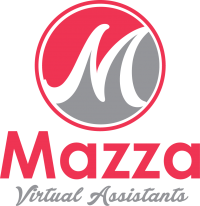 MazzaVirtualAssistants replied to CMVA12's topic in Introduce Yourself and Your Virtual Business! Executive Customer Service work at home needed-Single mom still unable to find work our security is gone. 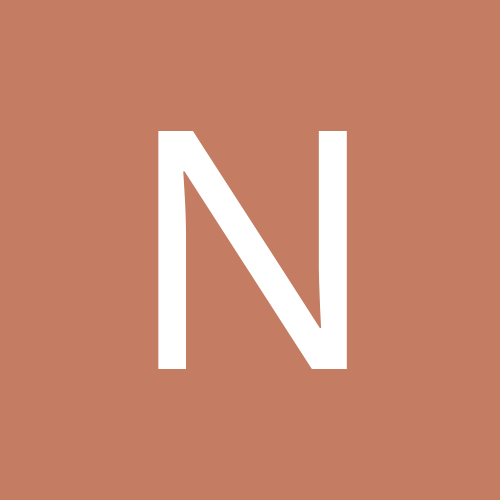 MazzaVirtualAssistants replied to Gidgetssearch's topic in Introduce Yourself and Your Virtual Business! I would suggest maybe getting out in the local community to connect with others who are in the same field. Have you also thought about going back into an in office job? Sorry I know both of those things arent much help. MazzaVirtualAssistants replied to remotegirlfrida's topic in Introduce Yourself and Your Virtual Business! MazzaVirtualAssistants replied to Jennifer Stokes's topic in Introduce Yourself and Your Virtual Business! New VA from North Carolina! MazzaVirtualAssistants replied to Yjangela05's topic in Introduce Yourself and Your Virtual Business! MazzaVirtualAssistants replied to jamesmax's topic in Introduce Yourself and Your Virtual Business! MazzaVirtualAssistants replied to Justine8's topic in Introduce Yourself and Your Virtual Business! MazzaVirtualAssistants replied to vanessaleigh's topic in Introduce Yourself and Your Virtual Business! Welcome, I work in the mental health field so similar niches.